These stars all started their careers from the bottom, so it is pretty hard to imagine that they actually have wealthy parents. 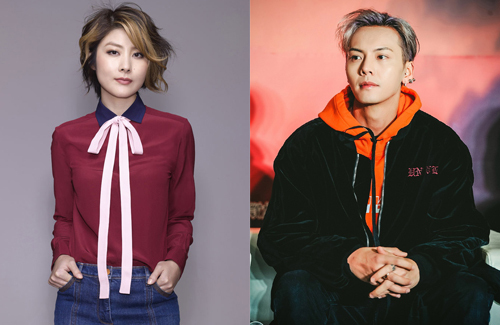 From Kelly Chen to William Chan, here are 18 celebrities you may not know who have come from a background of wealth. 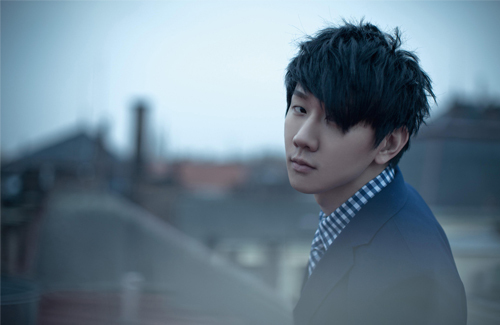 When Ronald first started as a singer, he once carried the name “Crown Prince Kei” (太子基). 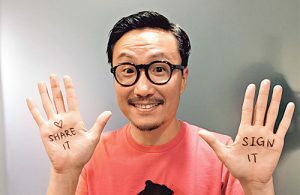 Ronald’s father Norman Cheng (鄭東漢) is a well-known figure among the entertainment scene during the golden era of Cantopop music. He was a member of the band Teddy Robin and the Playboys, became CEOs for record labels PolyGram and Universal Music Group, and had a hand in producing the legendary careers of Sam Hui (許冠傑), Teresa Teng (鄧麗君), Leslie Cheung (張國榮), and Jacky Cheung (張學友). Karen’s grandfather is Alfred Morris from Wales, who was the first headmaster of King’s College, a prestigious well-known all-boys school located in the Mid-Levels. Karen’s grandmother Law Wai-tak (羅惠德) came from a wealthy Hong Kong family who earned a degree in Chinese literature from Fudan University, one of the most prestigious and selective universities from Shanghai. Karen herself is extremely well-educated, fluent in five languages, and have earned exceptional success in the film and music industries all from her own talents. 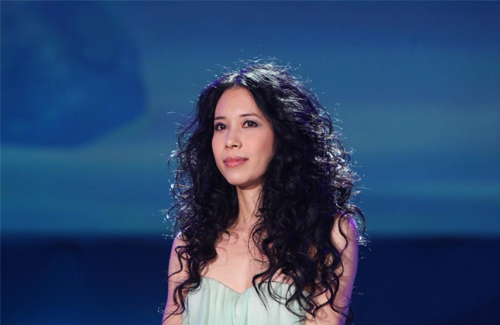 Kelly’s humble personality and talented voice kickstarted her fame across Asia, so it’s hard to believe that the Hong Kong pop queen actually came from a wealthy business family. Her father owns a successful jewelry business, and with her father’s connections, the singer was never short on jewelry sponsorships for red carpet events. Sisters Bowie and Boanne made their debut in the industry through the Miss Hong Kong Pageant, 2016 and 2017 respectively. The sisters both won Miss Friendship in their competing year, and both are passionate about their acting careers, starting from the bottom by attending TVB’s artiste training classes. Their father is a wealthy entrepreneur who owns properties in Hong Kong, with a value over 300 million HKD. Aarif and his family used to be next-door neighbors with the late Sir Run Run Shaw (邵逸夫). 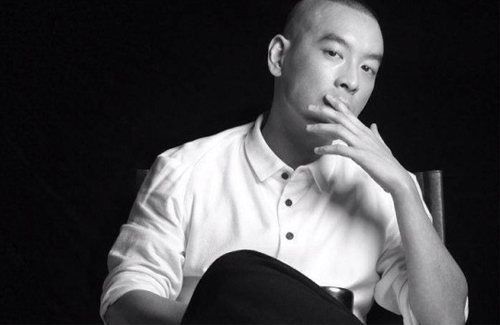 Aarif’s father owns a cleaning company and is close friends with entertainment industry giant Peter Lam (林建岳). 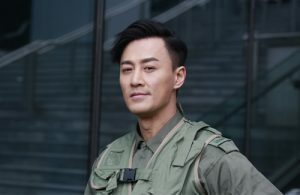 Raymond joined TVB the old-fashion way and also became famous the old-fashion way. It came as a shock when his family’s wealthy background was revealed to the public, but he made sure to not rely on his father’s wealth when it came to his career. There have always been rumors that Raymond would retire from the entertainment scene for the family business, but we won’t know what would happen until the time comes. Faye’s grandfather Wang Zhaowen (王兆文) was an official member of the nationalist government during 1940’s China, and her father worked as the senior engineer of a coal company. Her mother was also a well-known soprano. William wasn’t born into wealth. His father passed away from cancer when he was only a child, leaving his mother to raise him and his two older siblings alone. Before William debuted as a singer, his brother already started a successful foreign trade business, while his older sister owns a clothing factory business, with five operating factories in Dubai. It came to no surprise that William already lived in a luxurious apartment in the Mid-Levels at the time of his debut. Unlike William, Juno was born with a silver spoon in his mouth. 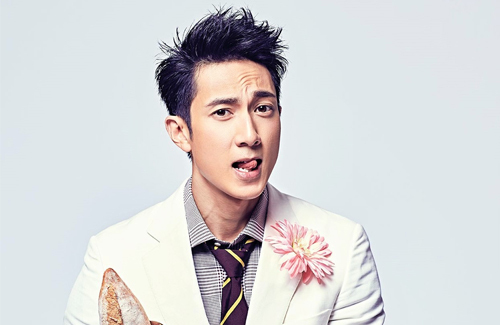 His father is Clement Mak (麥紹棠), chairman of CCT Telecom who made a name for himself by trading penny stocks. When he swept all rookie awards after his debut in 2002, he was blamed by the media for relying on his father for success. The TVB actress and Miss Hong Kong winner was a popular favorite when she won the pageant in 2013. Her father is businessman Chan Kwai-cheung (陳桂祥), who lives in a luxury apartment in Kowloon Tong that is currently worth over HK$100 million in the market. Sources say her father used to own a petroleum agency, with properties totaling HK$300 million. The popular Taiwanese actor is the son of Wang Tai-ching (王台慶), an art collector who is well-known among the industry. Darren struggled with small television and film roles for years before shooting to fame after starring in 2015’s Our Times <我的少女時代>. Known for his good looks and kind personality, it was a surprise for everyone when news of his wealthy background came to light. 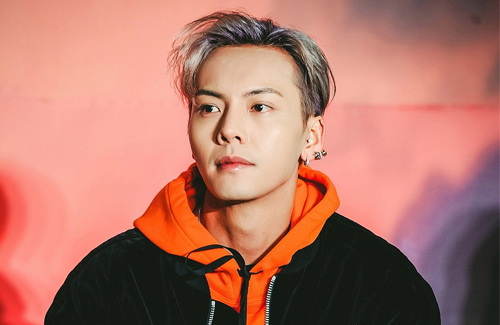 The Brunei-born superstar, who shot to fame as a member of the popular boy band Fahrenheit (飛輪海), has ancestral rooms in Kinmen. Chun’s father owns a real estate business in Brunei, and his uncle is one of the ten richest people in Brunei. Chun himself owns two luxury fitness gyms in Brunei, and his wife Lin Liying (林麗瑩), is from a family who has close connections to the Sultan of Brunei. 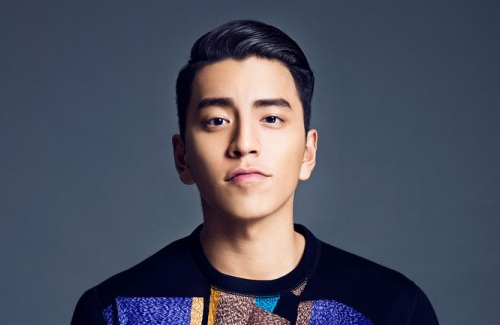 The Mandopop king came from a family of educators and writers. His grandmother was a famous writer, his uncle a university researcher, and his father a doctor. His older brother is also a doctor, while his younger brother is an engineer and an alumnus of Massachusetts Institute of Technology (MIT). Crystal’s mother is a retired actress, while her birth father was a French professor at Wuhan University. Crystal’s own manager is a wealthy businessman with close ties to her family, and sources say he had a huge hand in supporting Crystal’s career when she first debuted. The award-winning singer-songwriter comes from a family of business. His father is a board member of Singapore Telecommunications, and his older brother works as the general manager of an American electronics company. His aunt’s husband is also the CEO of a Japanese camera company. Janine hails from a wealthy family in the Daya District of Taiwan. Her father is a researcher and professor from the National Taiwan Industry, and her mother is a well-known children’s book writer. Janine doesn’t flaunt her wealth and instead flaunts her love for sports and charity. Ady’s grandmother was an influential figure in Taiwan’s real estate market, leading her family to own multiple properties all over Taipei. The pop singer’s mother owns Tantron International, a large electronics company. Elva has already inherited her mother’s billion-dollar company. When Elva was forced into a hiatus due to staff changes within her record label, her mother stepped out to pay back all the money that Elva owed in her record contract. I admire those celebrities who came from money and still are trying to make the names for themselves, working hard and humble. I give the credit to their parents who instilled the great value in them.